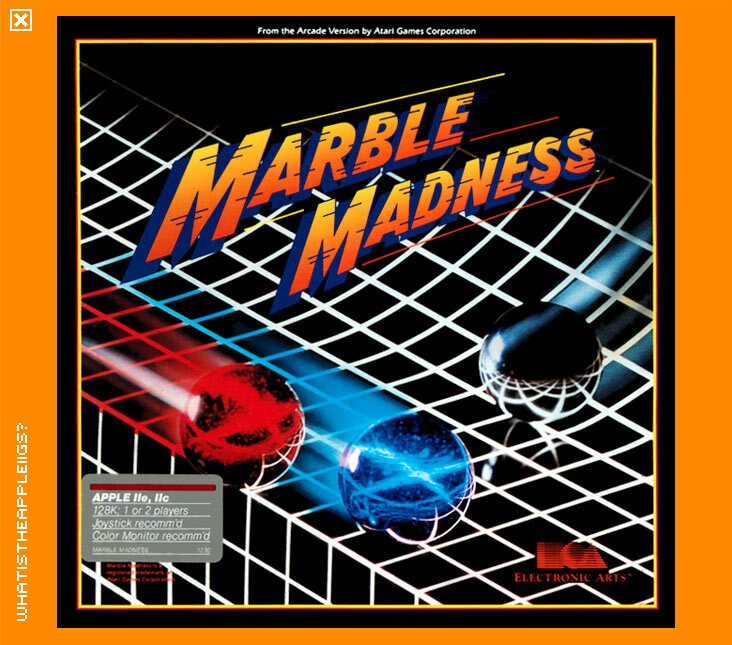 Marble Madness was a classic arcade game released by Atari in 1985, which found its way onto many different computer platforms, the IIGS being the last of those. The aim of Marble Madness is to simply control your Marble to safety over six virtual landscapes. 1 or 2 players can play, 2 player mode being simultaneous. If a two player game has started, player 1 uses the mouse and player two either uses joystick or keyboard (keyboard controls are W, A, D, X or O, K, ;, .). Pressing the fire button will increase the speed of your marble, which is actually a feature not found in the arcade version. Another feature not found in the arcade (at least, not that I'm aware) was the existence of a secret level, the very challenging Aqua Maze, which was in the Commodore 64, 8-bit Apple II and thankfully the Apple IIGS versions. The IIGS version of Marble Madness is fair. Will Harvey coded it, as he did the 8-bit Apple II version and the speed of the game is good with relatively smooth scrolling. 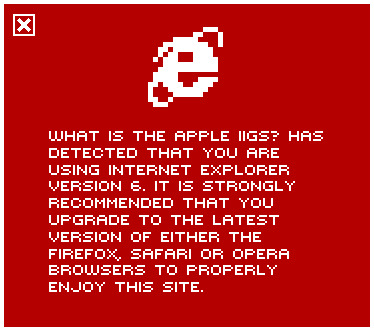 However the graphics are somewhat disappointing, lacking the smoothness or extra animation found in the excellent Amiga version (which arcade perfect). Will Harvey would go on to do more than just redeem himself, with Electronic Arts releases of Zany Golf (which I'm sure Marble Madness served as inspiration) and the Immortal.